THE DWARVES, most extreme and cool American punk rock band release this insane release. And what is it? Well, well, well... Mr. Nick Oliveri (KYUSS, THE QUEENS OF STONE AGE) is THE DWARVES bass player, and here we have compiled those tracks where Nick Oliveri is singing, screaming and shouting out loud. 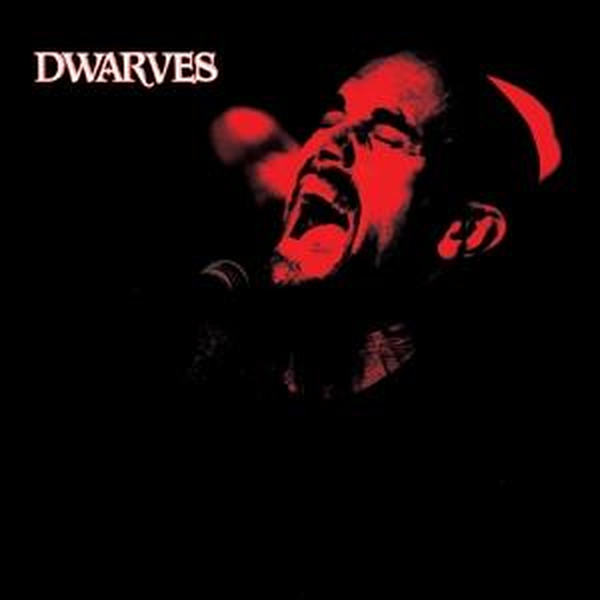 Album is played by THE DWARVES, starred by Nick Oliveri and produced by Blag Dhalia. As you can expect from THE DWARVES this is a 20 minutes LP with 12 direct punk rock shots to make your ears bleed! Stay alert because this is a limited edition of 1000 copies!